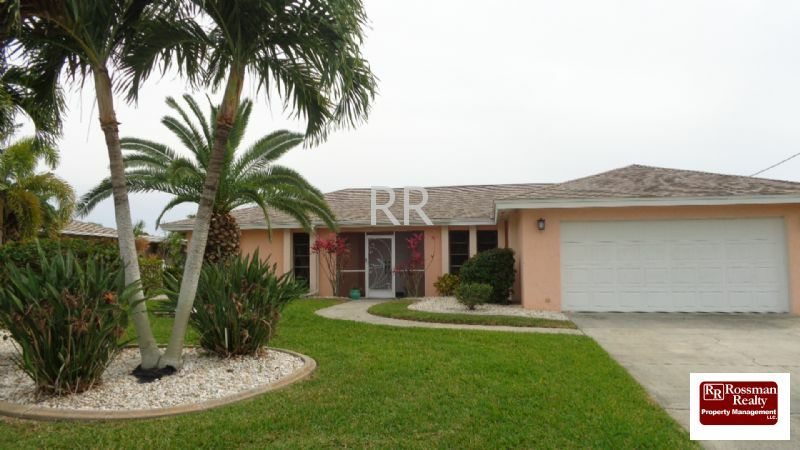 Remarks: Beautiful 3 bedroom 2 bath open air pool home on a direct access canal. All tile through out, stainless appliances in large kitchen. Must see this home.